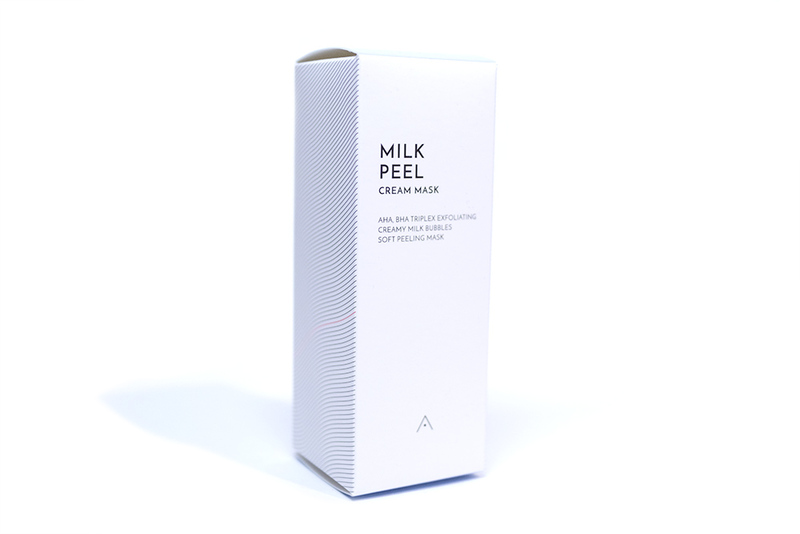 New Release & Review: Milk Peel Cream Mask (Althea) – Oh My Stellar! 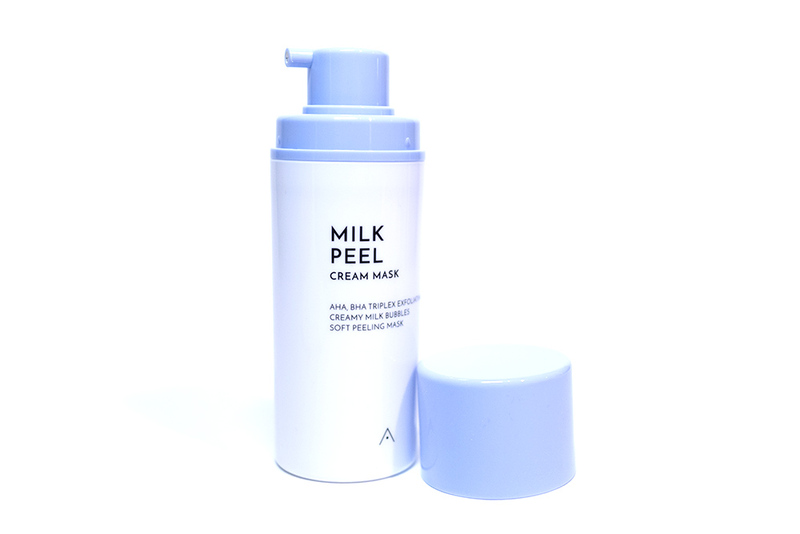 Give your skin a big gulp of hydration with the refreshing peeling powers of Althea’s Milk Peel Cream Mask! Containing both AHA and BHA extracts, this gentle but effective exfoliator transforms from a clay to a whipped cream lather, whisking away dead skin cells to prevent flakiness. 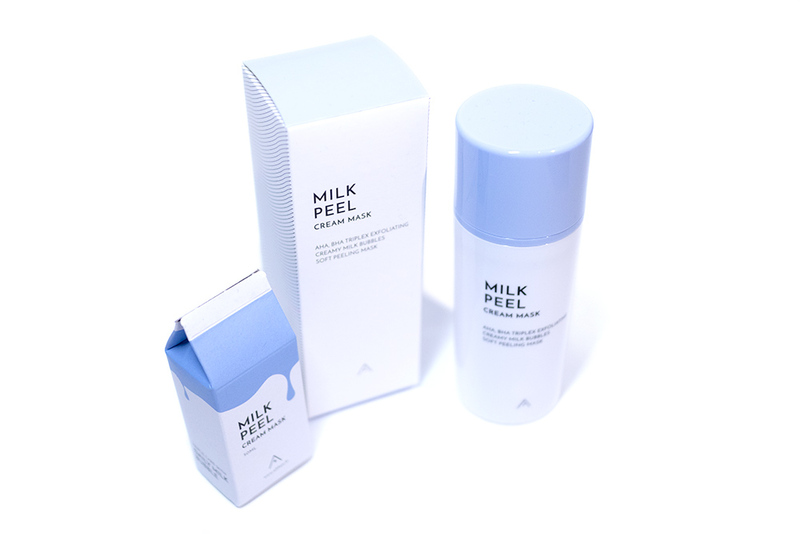 It’s also formulated with casein protein from milk to revitalize and moisturize the skin. 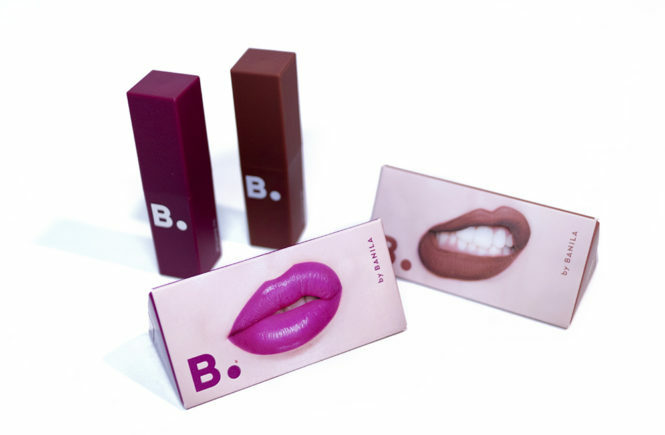 The result is radiantly smooth, healthy skin that’s bouncy to the touch! I would consider this more like a oil controlling mask. I feel like it’s a lot like a clay mask in that it will pull out impurities and clean your skin, but its exfoliating properties are very gentle. It feels more like it is softening your skin than anything. There is also no physical exfoliant in this product and you do not feel any tingling like you usually would with AHA or BHAs. I feel like this would be safe for sensitive skin use. This product comes in a 50mL plastic bottle with a pump dispenser. The overall quality of the packaging is nice and of a good quality. 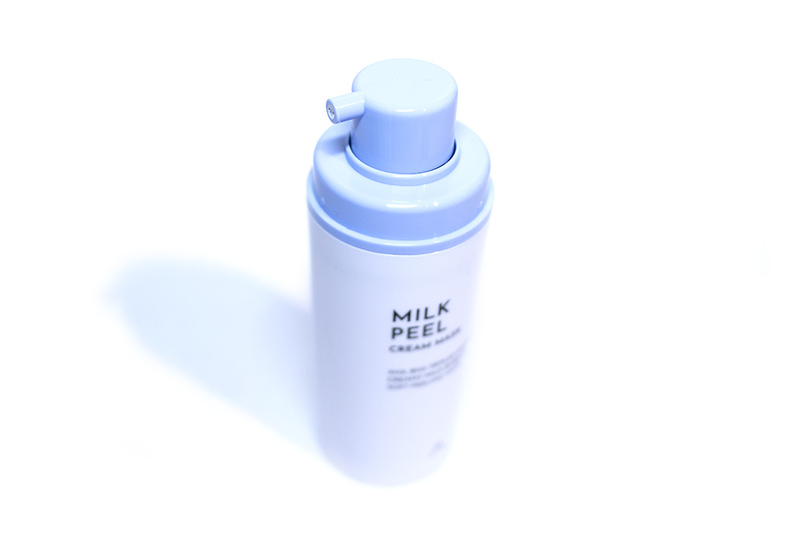 I also like that the design is very simple – this gives it a sense of elegance even though this is an affordable product – and the use of white and blue hints at the ‘milk’ theme without being overly explicit. It doesn’t look super fancy and this isn’t something that will impress as a gift but, for myself, I am pretty satisfied. The pump dispenser is easy to use. It can get a little messy after you use it a few times but it’s plastic and easy to clean. My only complaint is that it only pumps out a small amount each time. While I understand that this makes it easier to control how much product you use, I find myself using nearly 15 pumps to get enough product for my whole face. They could increase each dispense by 2-3 times and it would be more practical. As a travel product, this would be pretty good! It has a sturdy cap and it isn’t too heavy either (because of the plastic material). However, I would suggest packing it more carefully as you don’t want it to accidentally open – the pump does not lock. 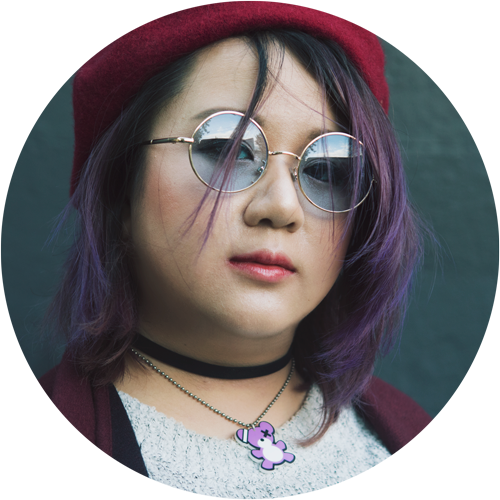 Yes – I am very aware that my highly filtered photos up there aren’t helpful at all but I wanted to include them because I thought they were cute. 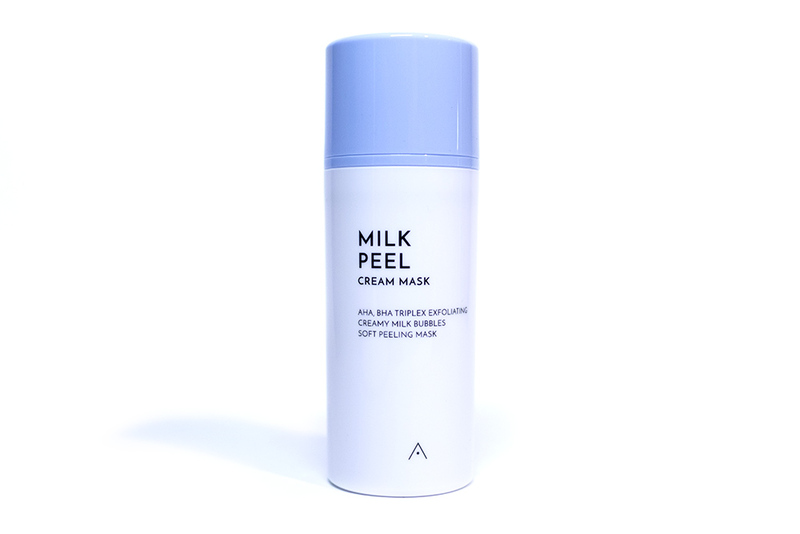 The application of this milk mask is pretty straight forward and easy though, like most wash off masks, I have a tendency to create a mess at the end. According to the instructions, you apply an even layer on dampened skin and then massage until a lather forms. 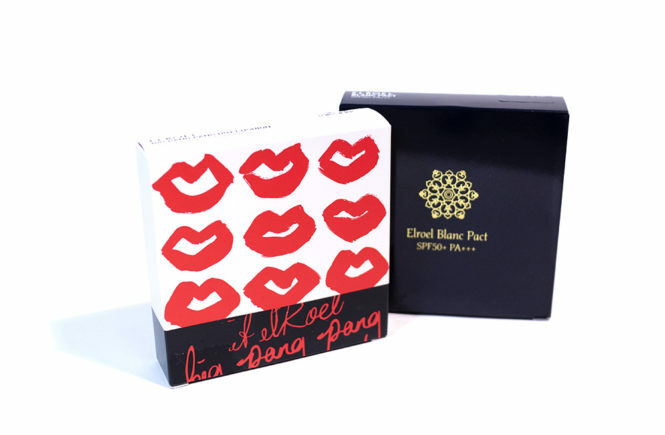 I find that once I start application, the creamy clay-like formula will start to fizz and it becomes fluffy like a bubble mask. 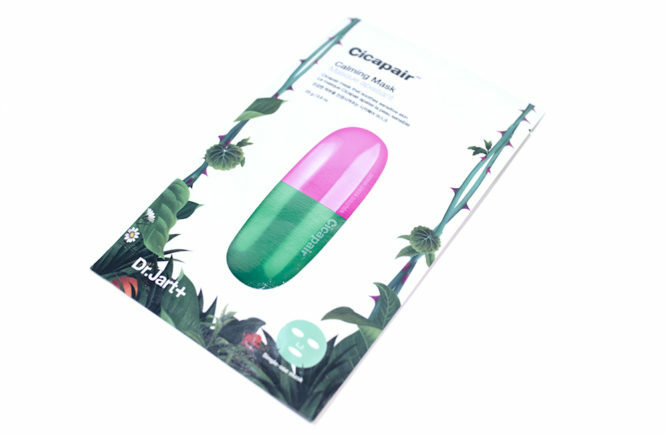 The product is easy to massage in and creases a light, creamy form. You’re then instructed to leave this on for 30-60 seconds (people with dry or sensitive skin should be careful about leaving it on for too long) before rinsing it off with warm water. After it’s washed off, my skin feels instantly cleaner revitalised and fresh. My complexion also feels hydrated and smoother. My skin does not feel tight or dry. However, I find that this mask does leave a bit of a film on the skin – it feels like there’s a slickness on my face. would recommend to follow up on this mask with your skincare routine; in particular with a toner and a cotton pad to remove any possible residue. 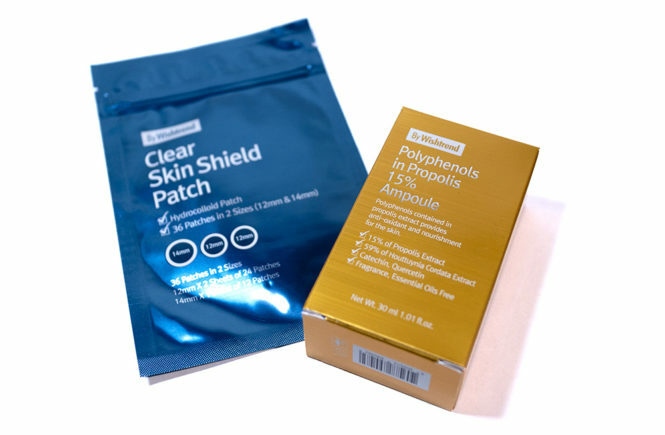 After that, I find that the skin feels best – very smooth and cleared. I actually thought that this mask would have a more lightweight and milky consistency, likely because of the name, and I was not expecting a clay or bubble type formula. 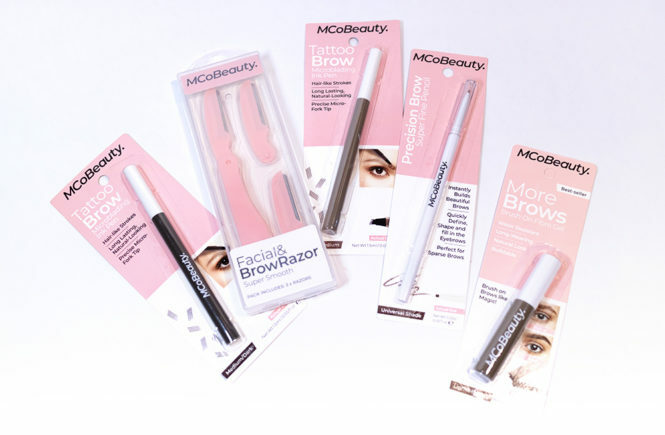 The application experience is fun and also straight forward – it is fast and also gentle enough to be used daily if you want. I also like how it cleansed my pores and softened my skin. However, I am not a fan of the residue it leaves on my skin! I am really particular about this because my skin has been breaking out a lot in the past few months. It’s fine if you use a toner afterwards but I would prefer it not happen in the first place. This product is okay but, to be honest, isn’t one that I would be jumping to recommend. I feel like it would suit some skin types and lifestyles better than others – for me, it’s just a bit of an awkward fit. I think that this is best for people who enjoy thicker skincare formulas. 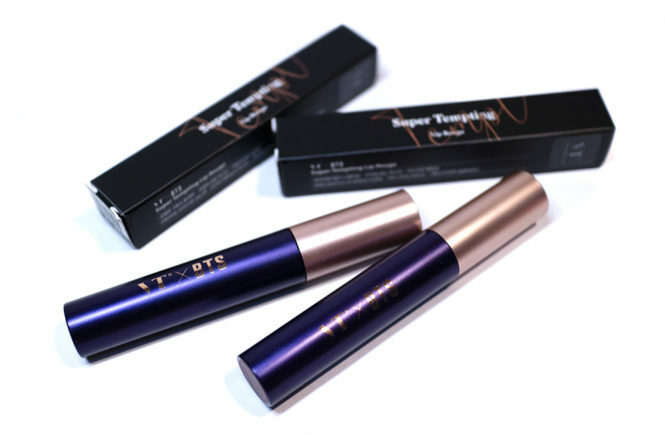 I like things that are very light on my complexion, as I can get quite oily in my t-zone, so this isn’t perfect for me. 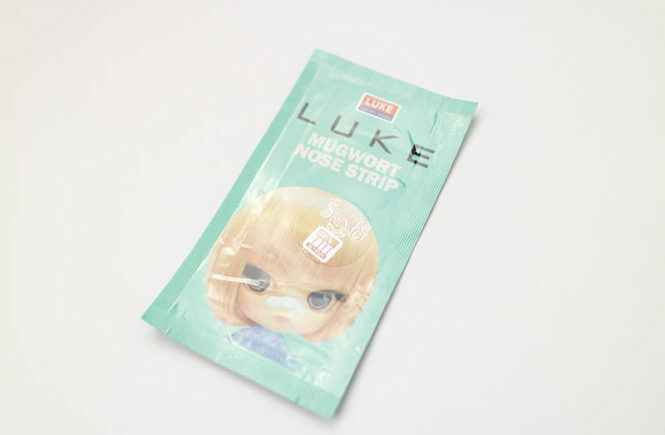 That being said, this is still a nice mask and I would say to try it out if it’s something that you’re interested in, but I will not be rushing to repurchase. 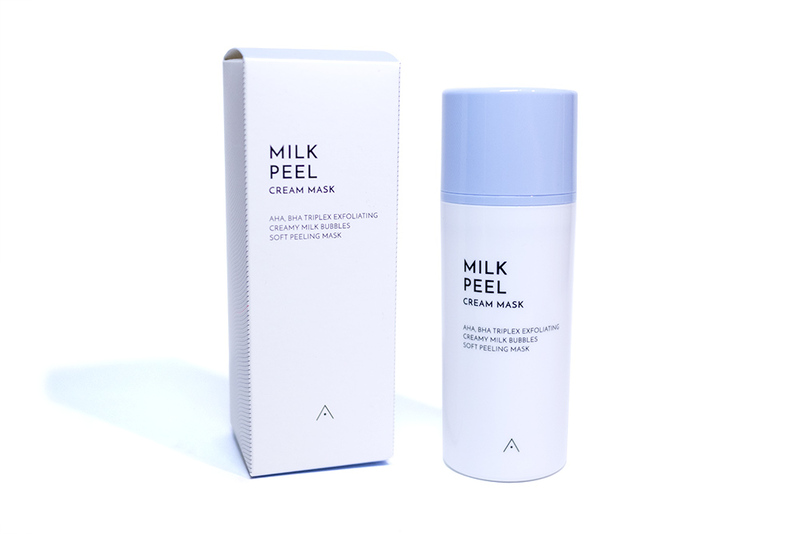 The Milk Peel Cream Mask is available at Althea for USD$9. They also have free shipping on Althea Exclusives with the code PBSHIP if you want to try it out!